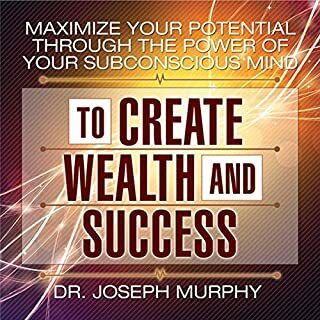 Dr. Joseph Murphy’s classic book The Power of Your Subconscious Mind was first published in 1963 and became an immediate best seller. It was acclaimed as one of the best self-help guides ever written. 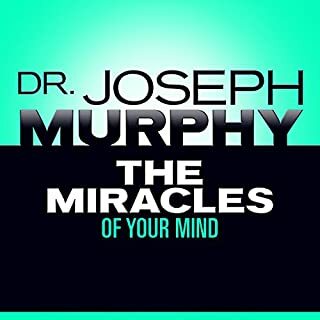 Following the success of this work, Dr. Murphy lectured to thousands of people around the world and millions tuned in to his daily radio program. In his lectures, he pointed out how real people have radically improved their lives by applying specific aspects of his concepts. Joseph Murphy has created a true masterpiece. 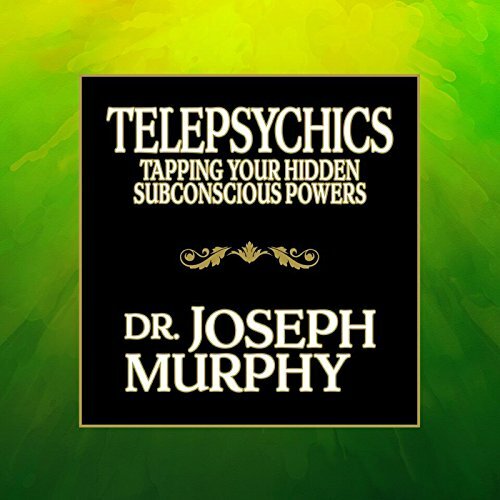 Telepsychics is a wonderful classic in this field that can change your life. This is a book for all spiritual paths. 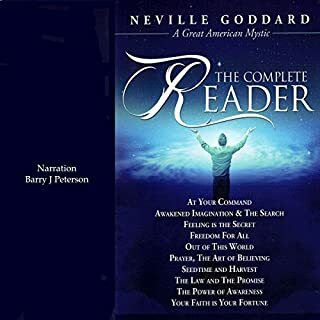 Whoever you are, whatever your goals, visions, dreams, or life circumstances may be, this audiobook will help you. 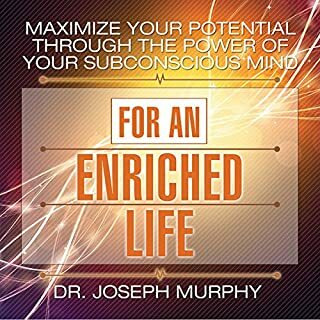 Many listeners feel that this audio is better than Dr. Murphy's book titled The Power of Your Subconscious Mind. 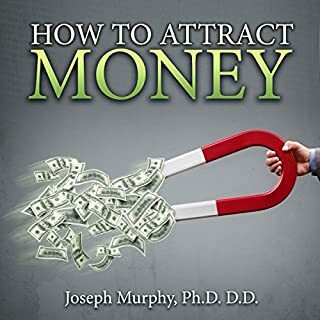 You will learn from Dr. Murphy how to create success. 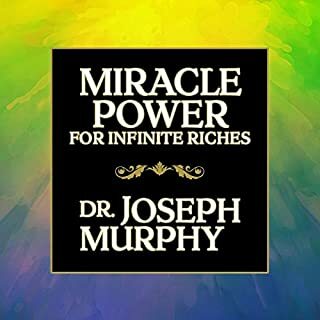 Murphy describes some very easy yet profound truths about using your subconscious mind and scientific prayer to achieve greatness. 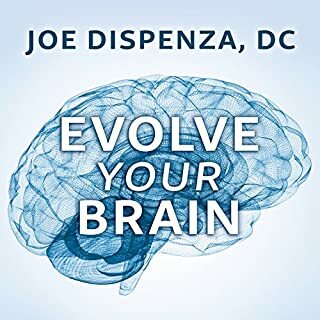 I have now listened to this audio book a number of times. It has reiterated my understanding of how everything I think in my conscious mind has an energetic effect in my life. Greater awareness of my thinking has allowed me to manifest a more powerful influence over my daily & future life existence. 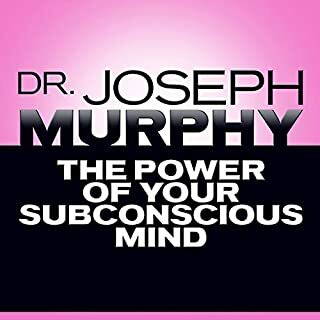 Dr Murphy's teaching about the conscious and the unconconscious mind, and how they work as one, is an incredibly refreshing way to take personal responsibility of one's own life and even influence relationships with others. Highly recommended for the astute critical thinker. I'm a great fan of Audible, as it allows for subliminal learning. 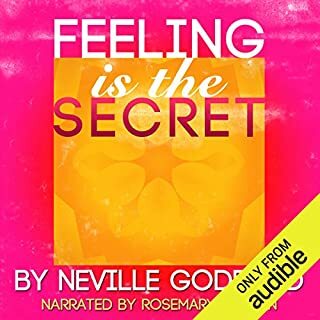 Love this audio book. I listen to it on my way to work to get my mind right. 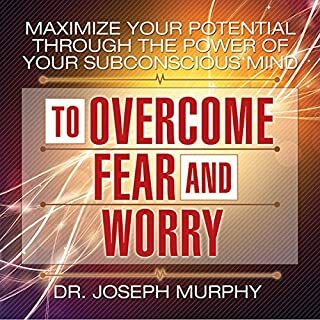 I tend to forget some things Dr. Murphy mentioned I always replay it over and over again till it stinks in. 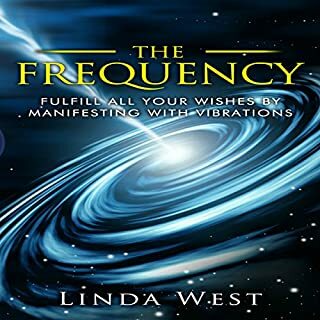 This book has helped me deal with so call curses, which I always used to believe in, by listening to this audio book, it made me realized it was I who gave the so call curses energy and I programmed my subconscious not to believe in such non sense. I lived a "cursed" free life ever since. 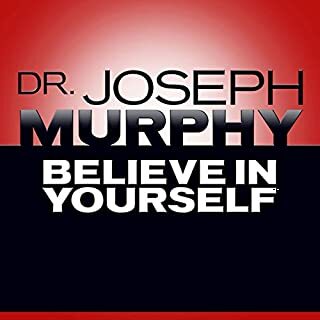 I am a huge fan of Dr. Murphy. I plan on listening to more of his books. I thought this was a very interesting book. In fact I loved it. I intend to listen to it again. 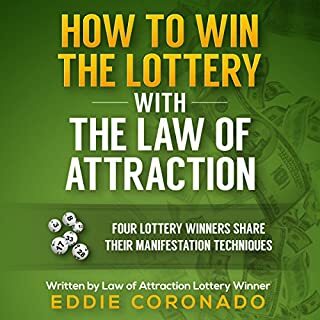 This books talks about the hidden and untapped powers of the subconscious mind. It was OK, I don't feel like I got anything new from it. But it was a good reminder. 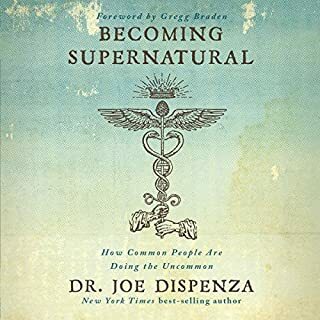 The principals in this book reinforced what I gave learned from Dr. Murphy, Catherine Ponder, and the Word of God. 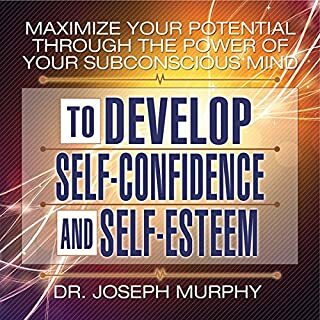 I really enjoy the fact that Dr. Murphy provides specific steps and does not speak in generalities. The examples also make the connections to the principals relevant to real-life experiences. 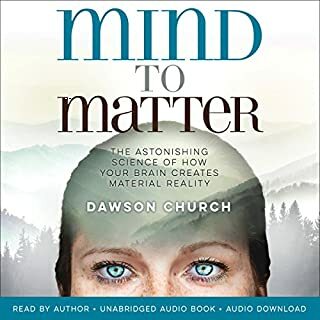 I would encourage anyone who struggles with negative self-talk, confusion about his or her purpose or direction, and just a desire to live abundantly and in perfect peace, to listen to this audio, repeatedly. the truth has been revealed to the public. 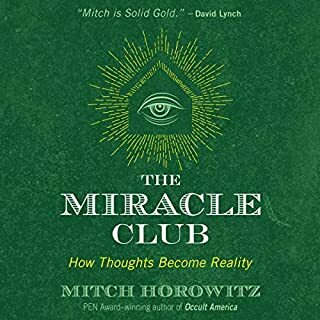 I have previously read The Power of the Subconscious Mind, and it feels like this one is an extention of the previous one. It is not bad, but it doesn't feel like I am listening to something new. Nevertheless, I am grateful for having read it and I will look for more things in the same genre. Covers a lot of facts and truth. the audiobook is at a good ace and easily understood. Really enjoyed the book. Everything is explained so clearly. Very good narrator, expressed the ideas of the book in a genuine way. 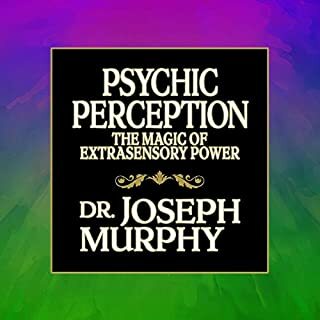 I love Dr Murphy but all of his books have too my stories. if it were a novel that would be different. it is a self help book I'm looking to draw information to apply for myself and I don't want to hear about what tom, George or his friend jerry did, just get to the facts.